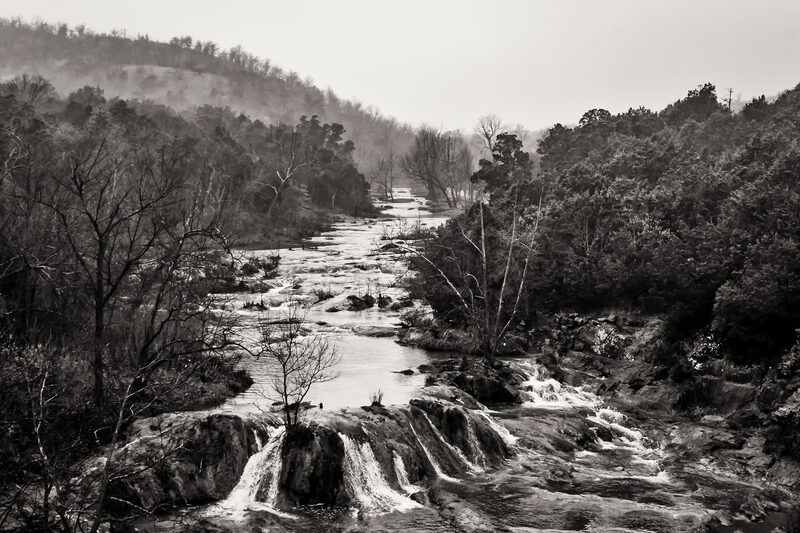 Miniature waterfalls in a stream at Turner Falls Park, Oklahoma. 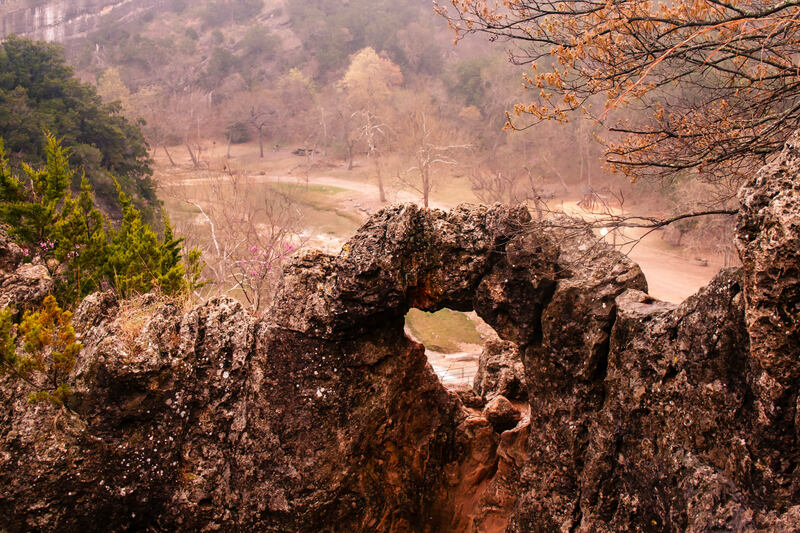 A hole in a rock formation at Turner Falls Park, Oklahoma. 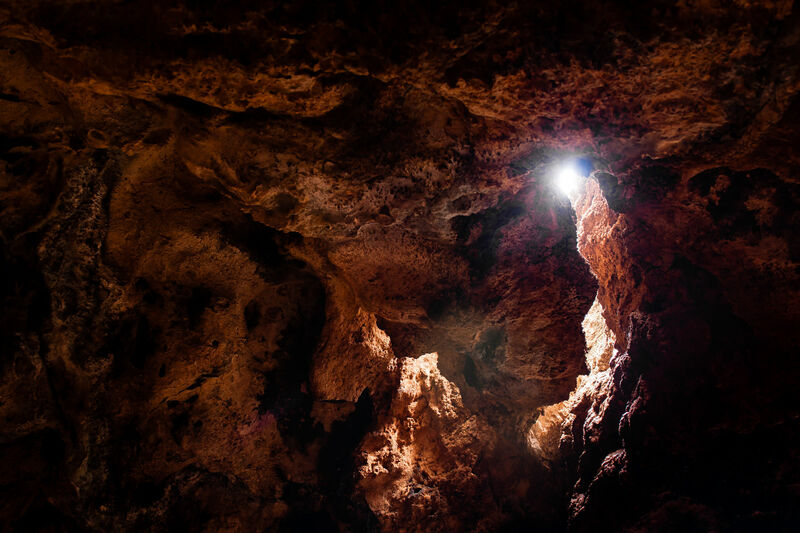 Sunlight streams through a small opening in the roof of a cave at Oklahoma’s Turner Falls Park. 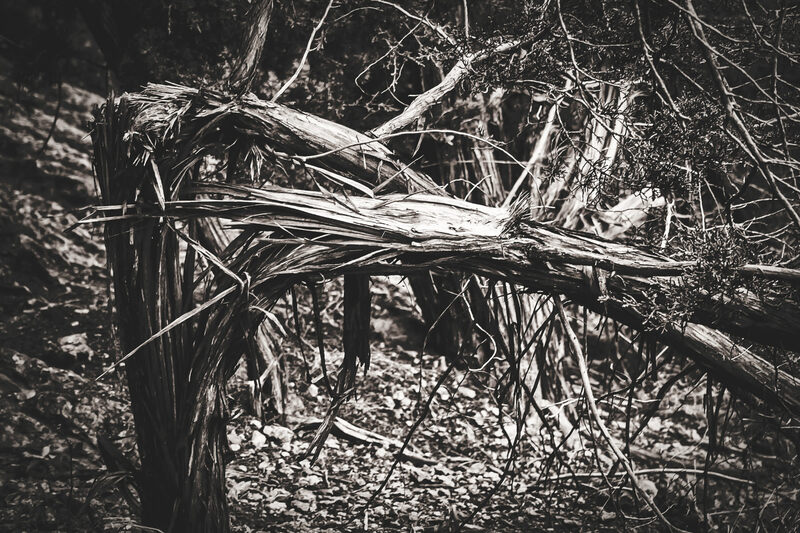 A twisted, mangled tree spotted at Turner Falls Park, Oklahoma. 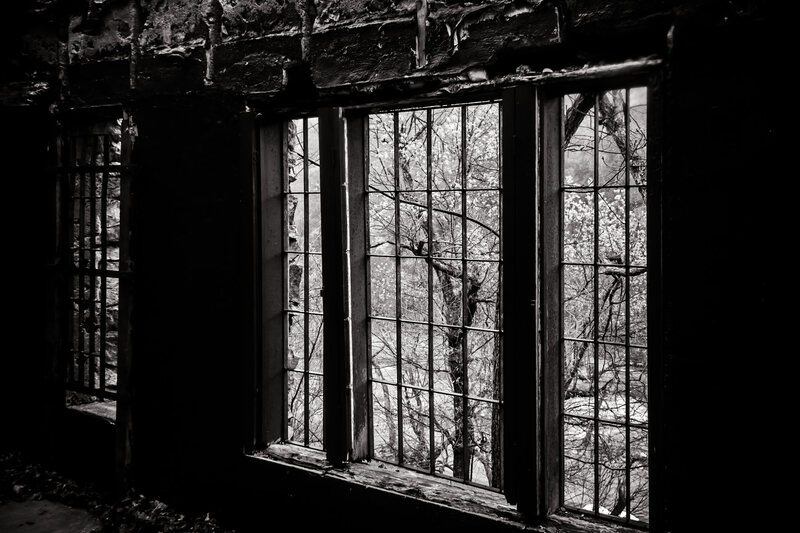 A window at an abandoned holiday cabin at Turner Falls Park, Oklahoma. 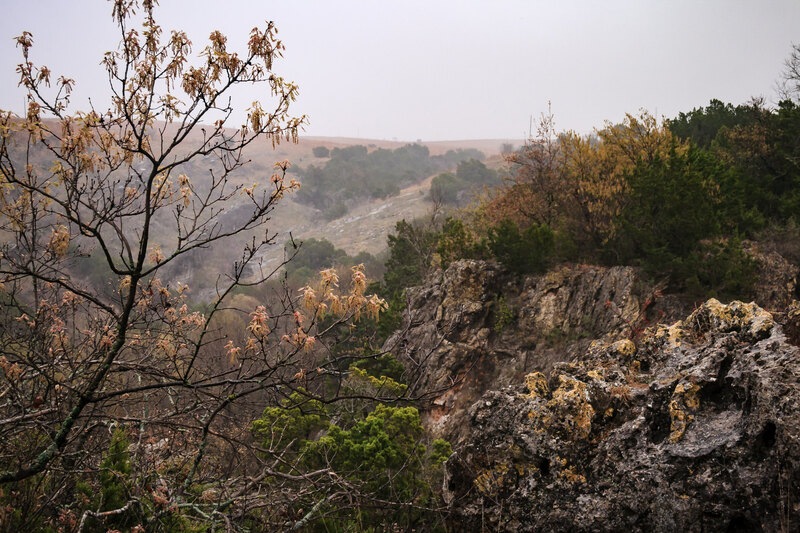 Fog roles into a valley at Turner Falls Park, Oklahoma. 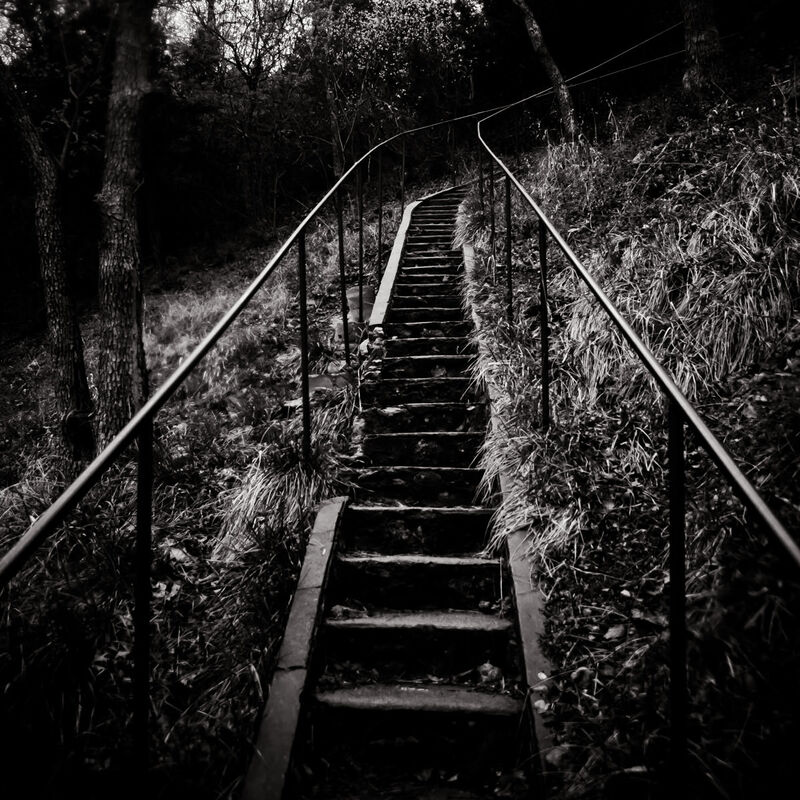 Rough-hewn stairs at Turner Falls Park in Oklahoma. 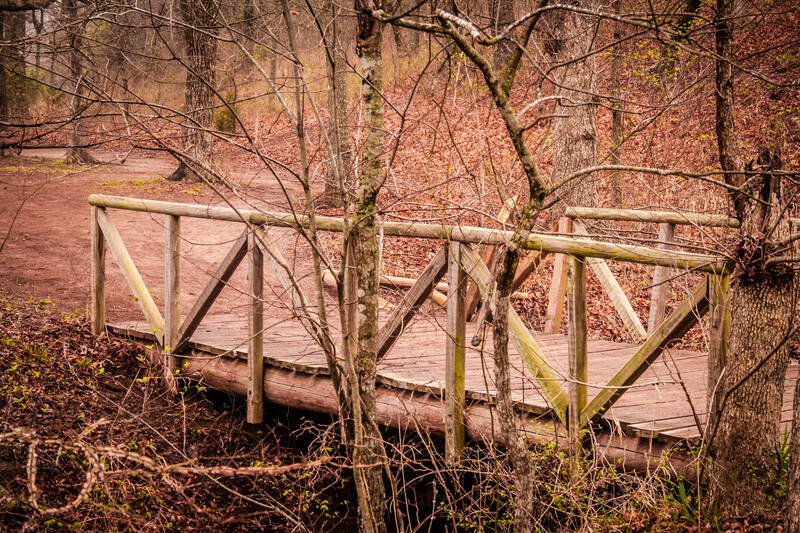 An old wooden footbridge at Turner Falls Park, Oklahoma. 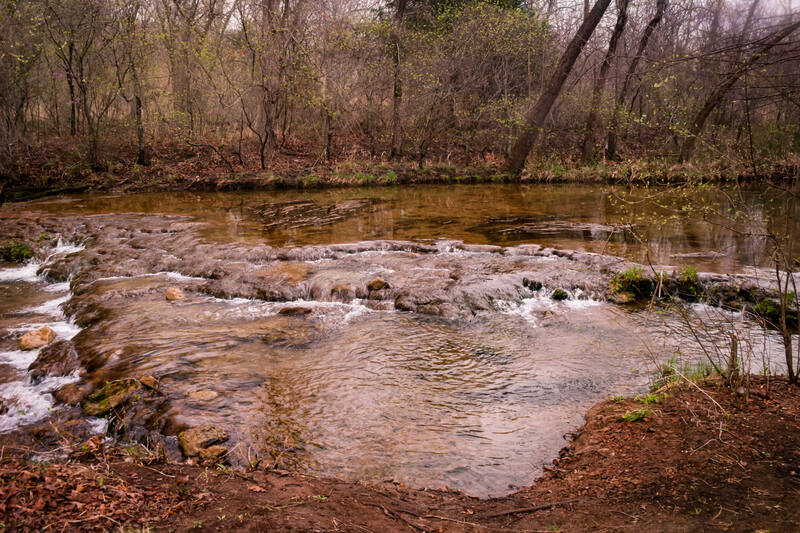 Honey Creek in Oklahoma’s Arbuckle Mountains on a cool, misty day. 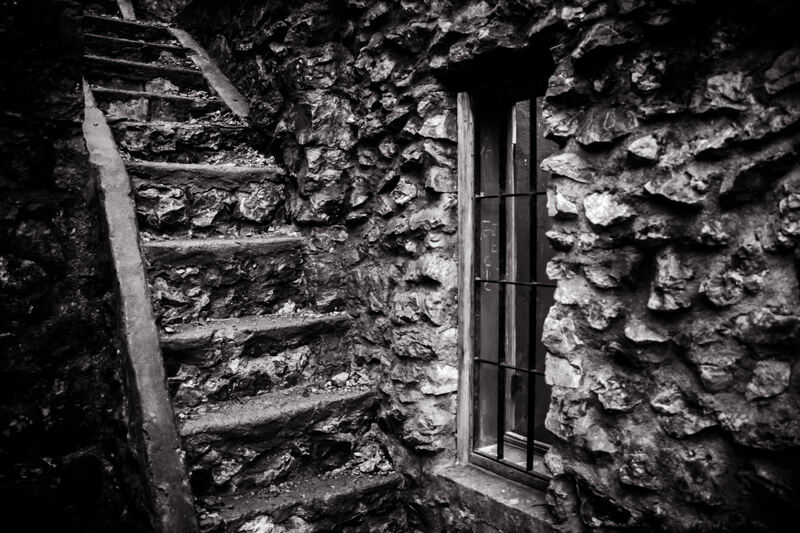 Steep rock stairs at an abandoned summer cabin in Turner Falls Park, Oklahoma.